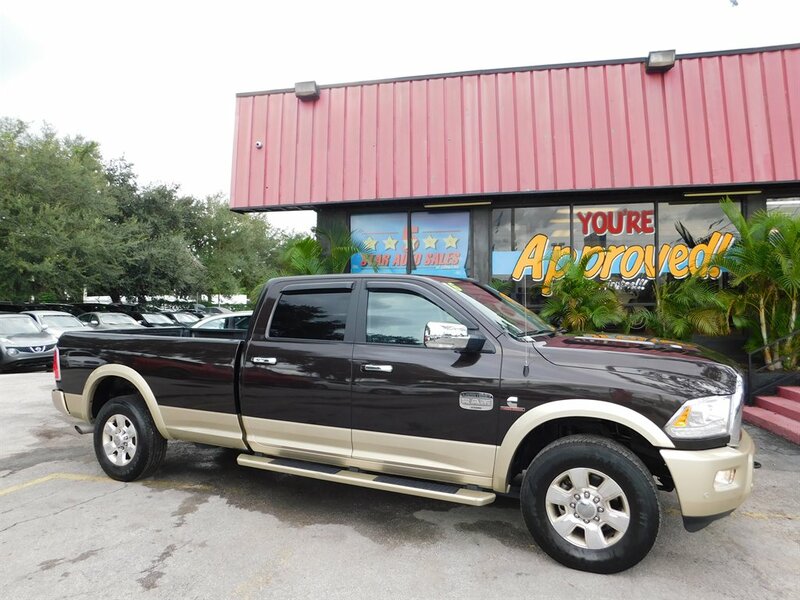 Used Cars Tampa – Your Used Car Search Journey Ends Here! Thank You for visiting. At UsedCarsTampa.com, you will have access to used car inventories from used car dealers from around the Greater Tampa Area. All data is updated as the dealer updates on their business website. UsedCarsTampa.com is truly your one stop shop for your next used car purchase. 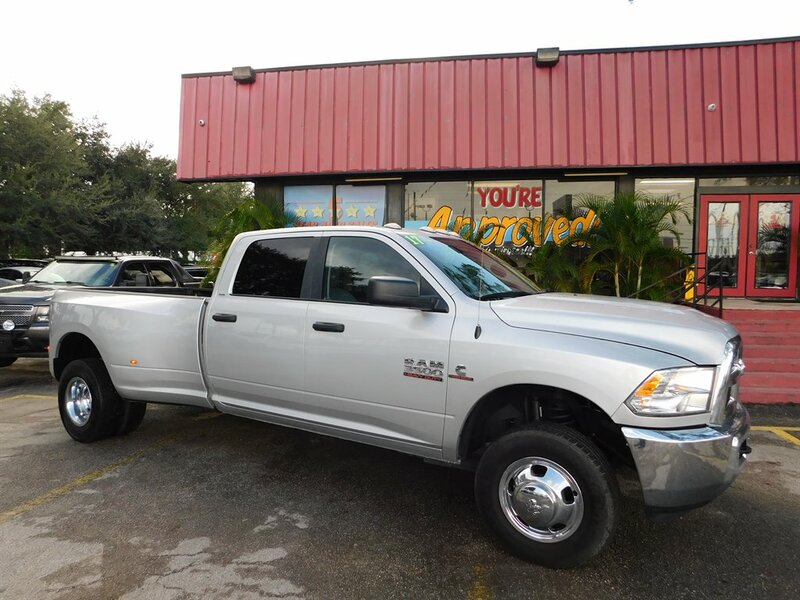 Used Cars Tampa is the ultimate interactive online marketplace for used car buyers and used car sellers in the Greater Tampa Area. 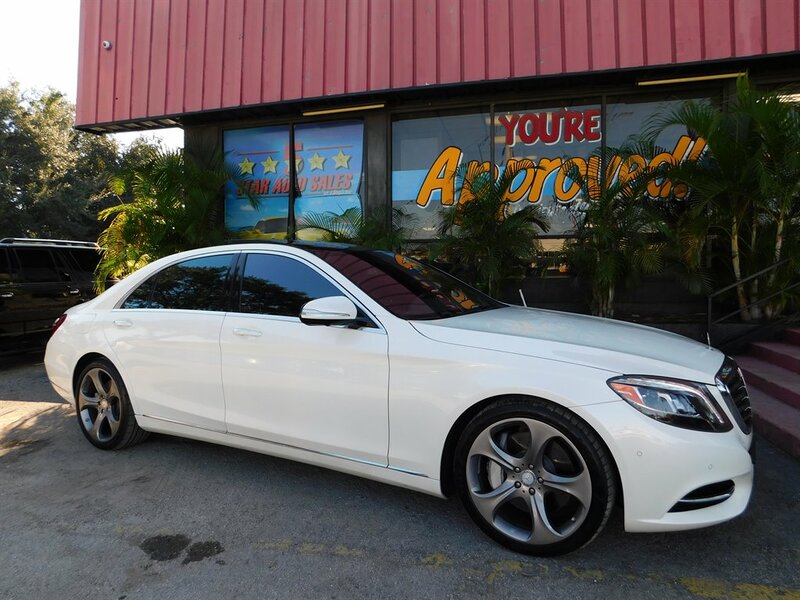 Used Cars Tampa provides a user friendly environement that allows those who are looking to sell their used car to actively network with those that are seeking to purchase one. This is done through our unique set of tools explained below. 2. Fill out all fields [User Name, Password, Sold By, Dealer Name (if applicable), First-Last Name, Location, Address, Zip, Email, Phone, Website (if applicable) and Captcha Code]. 3. If you would be interested in hearing about Used Cars Tampa's latest promotions, news, and tips check the subscription box for the newsletter. 4. 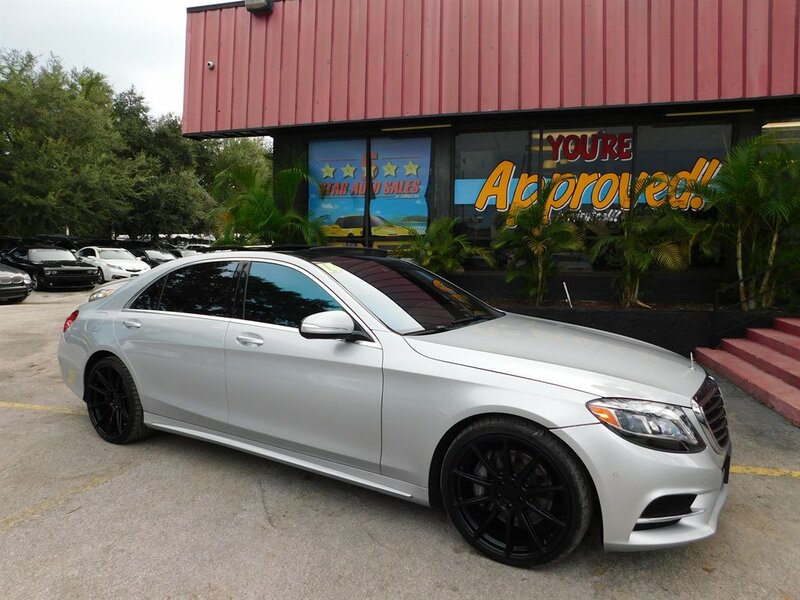 Click the link for Used Cars Tampa's Terms and Conditions. Please read the Terms and Conditions page carefully before signing up. If you agree the Terms and Conditions return to the registration page and check the Terms and Conditions Box. 6. You will be notified that your account has been created successfully. Click the "Click here to login" button. 7. Once on your account page click the link under Post a new listing. 8. You will be redirected to the subscription page. Choose the subscription that meets your needs the best. You will then be able to pay using either your debit/credit card or PayPal account. From time to time Used Cars Tampa will run promotions using coupon codes. Enter a coupon code on this page if you have one. 10. Choose vehicle type from the drop down menu and click "Continue"
15. Choose a county and address (zip code is suffice) for the vehicles location. b. In the subsequent text box add all details on what you would be willing to trade your used car for 17. 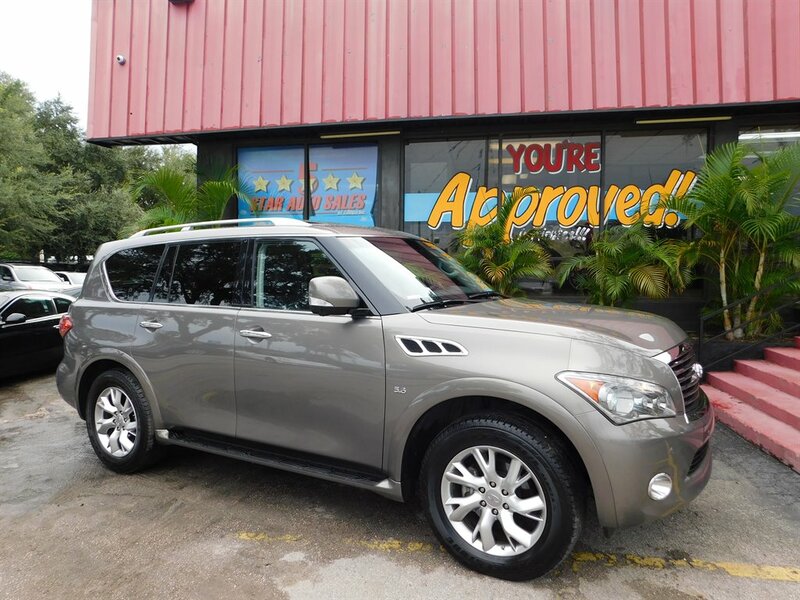 Click "Submit"
Your listing is now active at Used Cars Tampa. 1. Navigate to the Search bar at the top left of Used Cars Tampa. Choose the Make, Model, Year From, and Maximum Price. You will then get the option to choose whether you want listings organized by price or date the listing was posted. 2. You then have the option to expand the details (location, keyword, fuel type transmission, exterior color, mileage, and body style, etc.) by which you are searching by clicking "+More". 3. View all available vehicles that match your search criteria by clicking the "Search" button. 4. You will be redirected to a page that has populated your desired vehicles that are available for purchase. 1. Click the "Vehicle Alerts" link in the above menu. 2. Choose Model, Make, Price Range, Year, First Name, Last Name, Email Address, and Captcha Code. 4. You will receive an introduction email. Click the link within the email to activate your alert. You will receive alert notifications for vehicles that are entered into the database that match the criteria you set. 5. If you would like to stop your notifications click the deactivation link that it contained within your introduction email. 1. Hover over the Wish List link in the above title menu and click on Add Wish List when it appears. 2. Complete all fields (first name, last name, phone, email, make, model, year, price, mileage, trim, color, transmission, body style, and captcha) for the used car you would like to buy. You will now receive responses from used car sellers from around the Greater Tampa Area that contain offers that match the parameters of your submitted Wish List Item. You will be able to respond to the offers with the terms that match what you are looking for (pricing/financing/etc. ).